Welcome to AbsolutelyKittens.com, a new concept for cat lovers, breeders and pet related merchants. 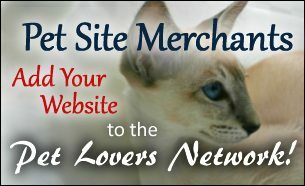 An advanced resource for cat fanciers interested in greater exposure and multiple advertising possibilities for your cattery locally, nationally and global. Nowadays, computer monitors are bigger than ever, showcase your beautiful kittens with large photos, no stamp size photos to strain the eyes. We take copyright seriously, to help protect your images from others unlawfully using your photo, each are printed with your cattery name. This also lets catlovers know where these gorgeous kittens came from! Do pictures attract users? People are naturally drawn to images vs text ads and grabs the eye quickly. Cat lovers will agree precious kitten photos melt the heart. 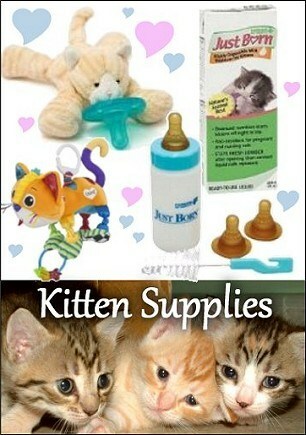 It also makes it easy for cat lovers to see what the kittens actually look like vs a text ad. Having a great passion for cats and former Cat Fanciers/Exhibitors we are familiar with the vast expenditures, time and care of raising kittens. 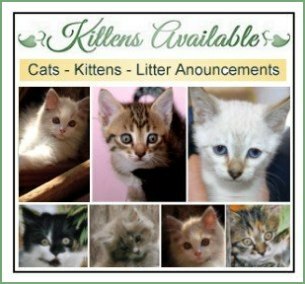 Absolutely Kittens provides an affordable listing with a little something extra unique to standard listings, many of which are available at NO additional cost to you. 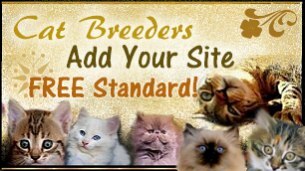 Absolutely Kittens welcomes all reputable breeders of good standing. If you are a breeder of purebred cats and kittens and cattery registered with a major cat association, joining Absolutely Kitten Directory will be awesome for you. 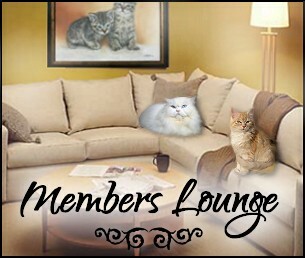 Absolutely Kittens offers two listing levels for your cattery. Standard / Gold Star. To sign up for a Standard Member Listing Submit the form below and indicate your listing option: "Standard"
EXTRA PRIME Features NO cost to You! FREE! Kitten Notification Service - receive kitten notification emails from cat lovers wanting more info about your cat breed and kitten availability. A preferred match for kittens into select new pet homes. Cat lovers searching for kittens submit Instant Kitten Inquiries for breeders of that cat breed. We offer two payment options for you to choose from. Make one yearly payment or use the easypay plan for 12 monthly payments. A discount is applied to yearly plans. Special intoductory rate lock guaranteed for 5 years! To sign up submit the form below. Indicate "Standard" or "Gold Star"